Brunel’s original train station, once Bristol’s gateway to the world, has opened its doors once again – as the city’s new enterprise hub to drive inward investment, create jobs and encourage a new generation of high growth businesses. 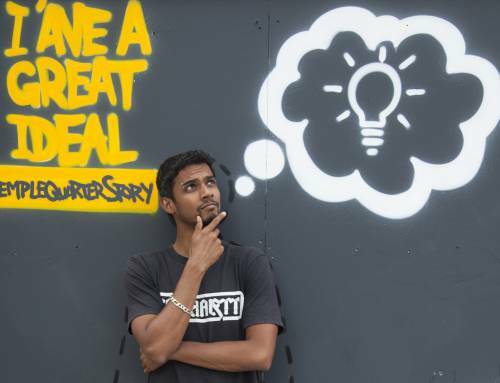 The Engine Shed, a Grade I listed building built by the famous engineer in 1841, has had a £1.7 million transformation thanks to a partnership between Bristol City Council, the University of Bristol and the West of England Local Enterprise Partnership (LEP). Its prime location makes it one of the world’s most connected enterprise hubs, acting as a ‘shopfront’ for potential investors in the region. Experts predict it will generate 5,000 high-value jobs in the next 15 years in the high-tech, creative and low carbon sectors. The Minister predicted that the ‘magnificent facility will be a great part of this fantastic city’ and emphasised its importance to the region. 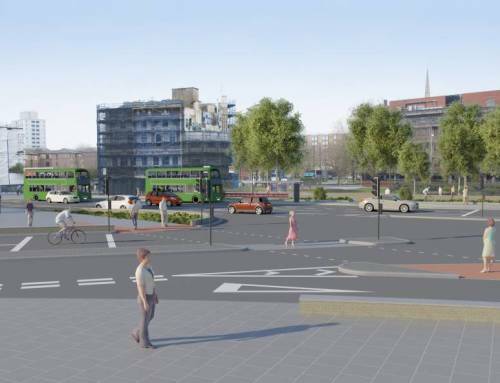 The Mayor’s support for the project has seen it get off the ground with unprecedented speed, moving from initial approval from the Council in March to the completion of building work in November. 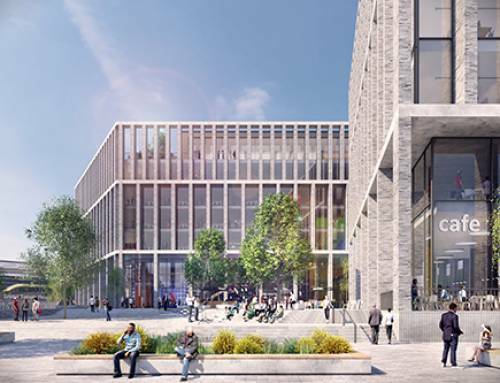 The building will be managed by Bristol SETsquared – the University of Bristol’s double award-winning business incubator – who will take a third of the space to provide premium serviced offices for its early-stage technology businesses. Nick Sturge, Director of Engine Shed, says the move will allow SETsquared to support more businesses than ever before and in turn create new high-value jobs. 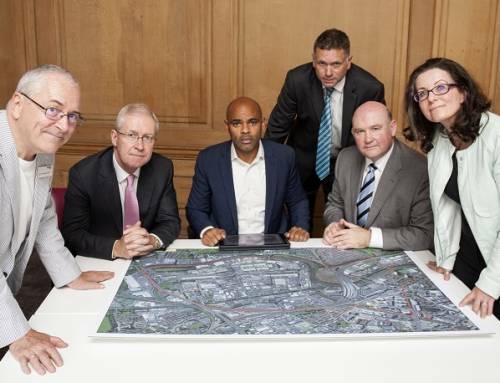 He said: “These are exciting times for the business community in Bristol. Thanks to Brunel, his Engine Shed once epitomised the cutting-edge of technology in the 19th Century, and now it will be a hub for new technology in the 21st Century. 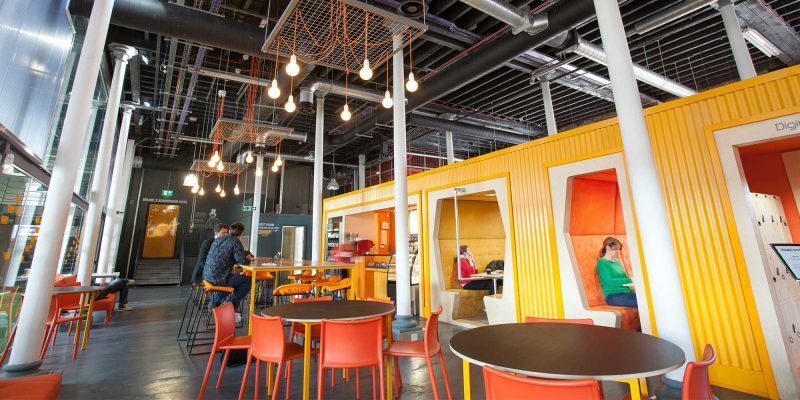 A total of 18 SETsquared companies are based at Engine Shed already with a further 44 businesses using the business centre’s resources and facilities including hot desks, breakout spaces and meeting rooms. In total, there will be space for 160 people. 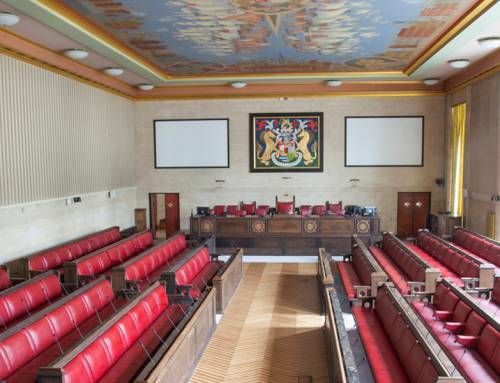 Also based there will be the West of England Local Enterprise Partnership (LEP), the Invest in Bristol and Bath growth hub, the new WebStart Bristol internet incubator and DigiCity, operated by the University of Bath Innovation Centre. Core to Engine Shed will be Brunel’s boardroom suite of meeting rooms for hire, a membership only business lounge and co-working and collaboration spaces for academics, entrepreneurs, innovators, investors and business leaders. 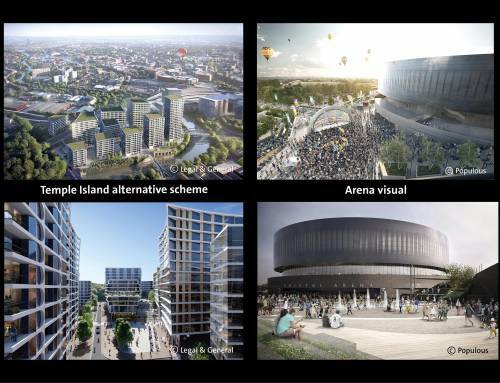 A public lobby will provide an information point and innovation showcase to highlight the enterprise activities taking place across the West of England. 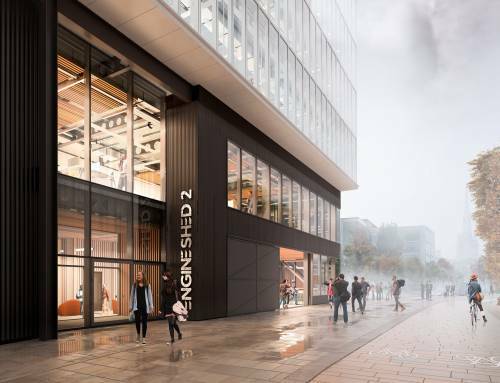 Engine Shed forms part of the Bristol Temple Quarter Enterprise Zone, which will span 173 acres of land around Bristol Temple Meads train station and includes plans for a long-awaited indoor arena, new public spaces and a vibrant business, commercial and shopping district. 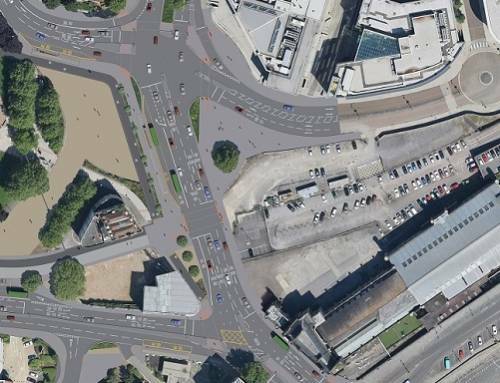 Temple Meads station will also be completely redeveloped as part of a plan to grow and modernise the railway in Bristol by the end of the decade. 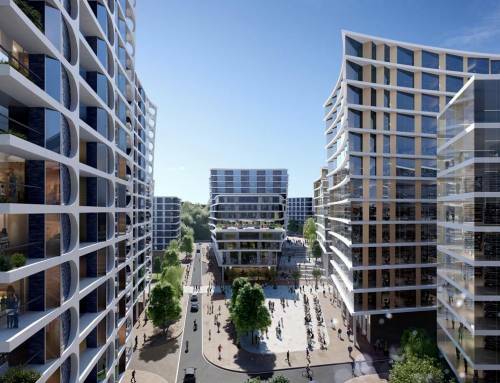 It’s anticipated that the new Enterprise Zone will create 17,000 new jobs in total and bring 400 new companies to the city over the next two decades.